The founder of Watt-s is Joachim Lindborg, who has been working several years in the field of energy efficiency and enviromental innovations. Lindborg asked himself two questions before starting Watt-s: How can we get more people engage in the quest for more renewable energy and at the same time think it is fun? And how can we make people contribute to the energy transformation in as easy way as possible? 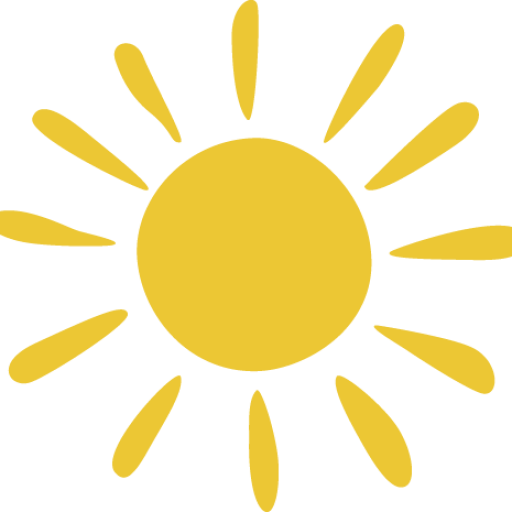 The answer to these question is Watt-s, giving people the possibility for a small amount to contribute to the financing of large and effective solar energy installations. 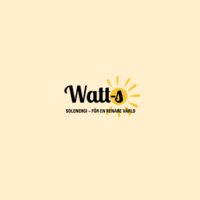 And also be a part of the energy transformation, and in a transparent way be shown how much energy your own Watt-s produce as well as how the total energy production from all Watt-s. The project is partly financed by the Swedish Energy Agency, but could never be done without the close collaboration with the retail agencies that allow their roofs to be used for installation of solar panels. 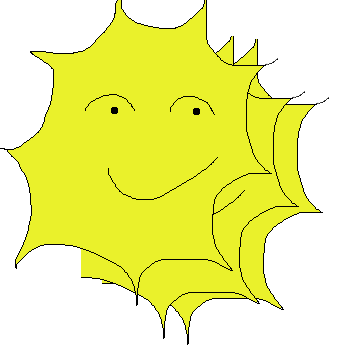 The ultimate goal for Watt-s is to create a social movement of micro-solar producers, where every contribution matters. 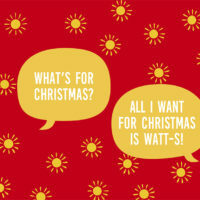 We want Watt-s to be as natural a gift as flowers or chocolate – what gift is greater than making someone a solar energy producer?